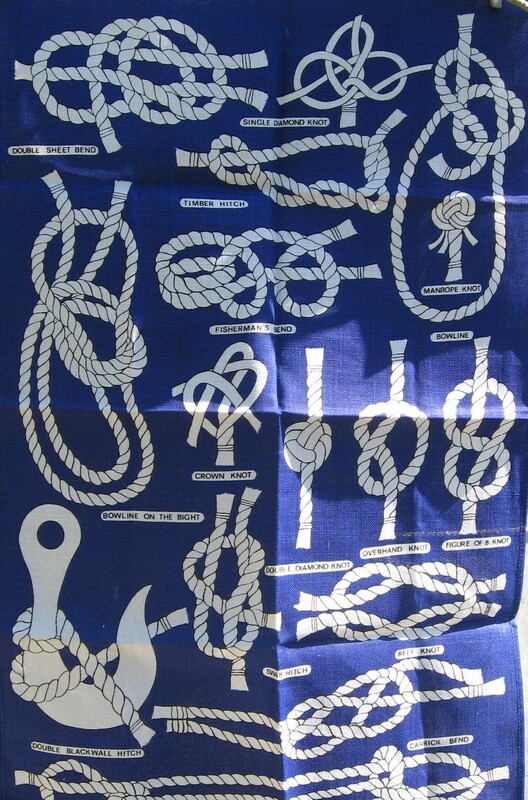 Tea towels – Plenty of people collect tea-towels and there is probably a collector’s term ending in -ology which relates to it, but what about a collective noun. Could it be something like a ‘wipe of tea towels’. Matchboxes – When I think about matches and fire, I think of songs which are totally unrelated, but have the word match in them. There are people who collect matchboxes and yes, there are people who design the covers of the matchboxes. (Therefore it involves art). Many of course are simply marketing items for hotels and promotions, however, there is a certain appeal – otherwise, there wouldn’t be worldwide avid matchbox collectors around. 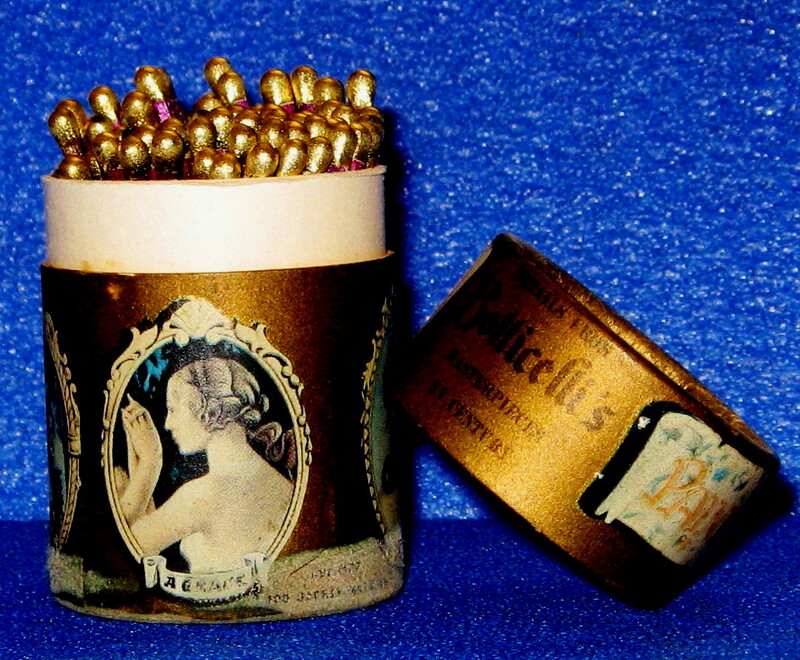 Now, what would you be thinking a collective name might be for those who collect matchboxes? How about Phillumenists? The term, is derived from phil=loving + lumen-Latin for light. Here are some examples of matchbox covers from various parts of the world. For more examples of matchbox covers see my ‘Strike a Light‘ post. 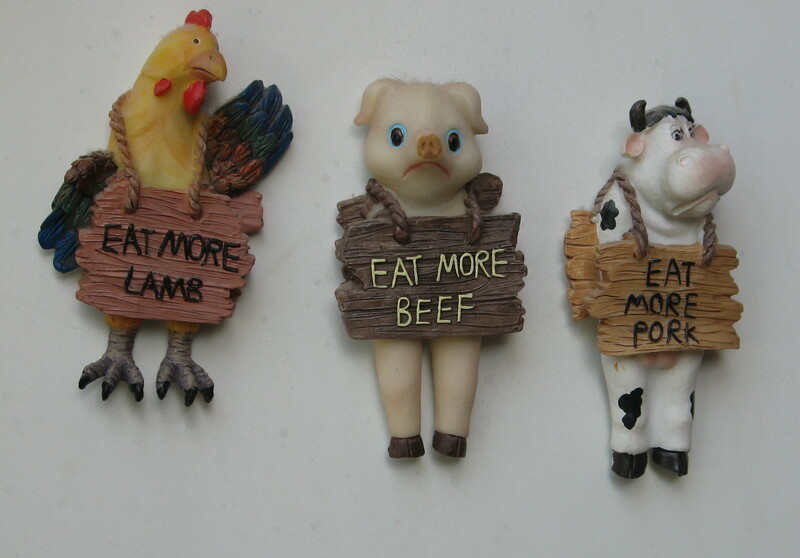 Fridge magnets -Whether you like them or not, they’re everywhere. I wonder if anyone has ever thought of doing a fridge magnet census. Collecting magnets is a hobby, with some collectors specializing in magnets from cities, countries, or local landmarks. There are fridge magnet word packages where you can use sets of magnetised words to put together and make sentences, messages or poetry. That reminds me, must go and prune some of those fridge magnets! Badges and Buttons – So what am I talking about? A pin-back button or pin-back badge is a button or badge that can be temporarily fastened to the surface of a garment using a safety pin, or a pin formed from wire, a clutch or other mechanism. A typical variety of this is the campaign button used during political campaigns. 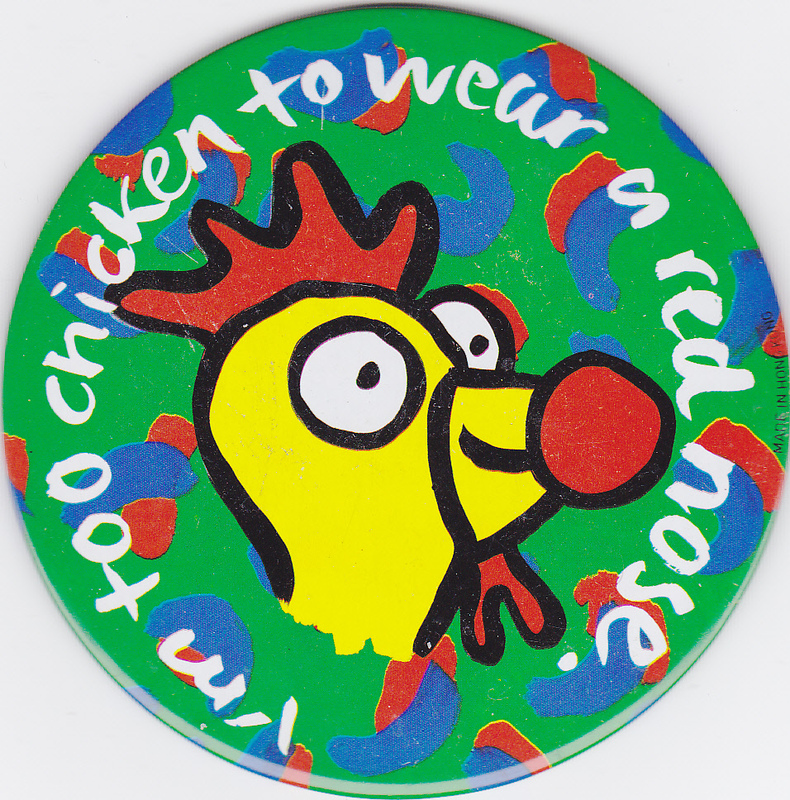 This badge “I’m too chicken to wear a red nose” is from the Sudden Infant Death Syndrome (SIDS) charity campaign. To raise money for SIDS awareness, people were asked to wear a red nose (like Rudolf-the-Reindeer) to help spread the awareness. Obviously, as you can see from this badge, other alternatives were made available. 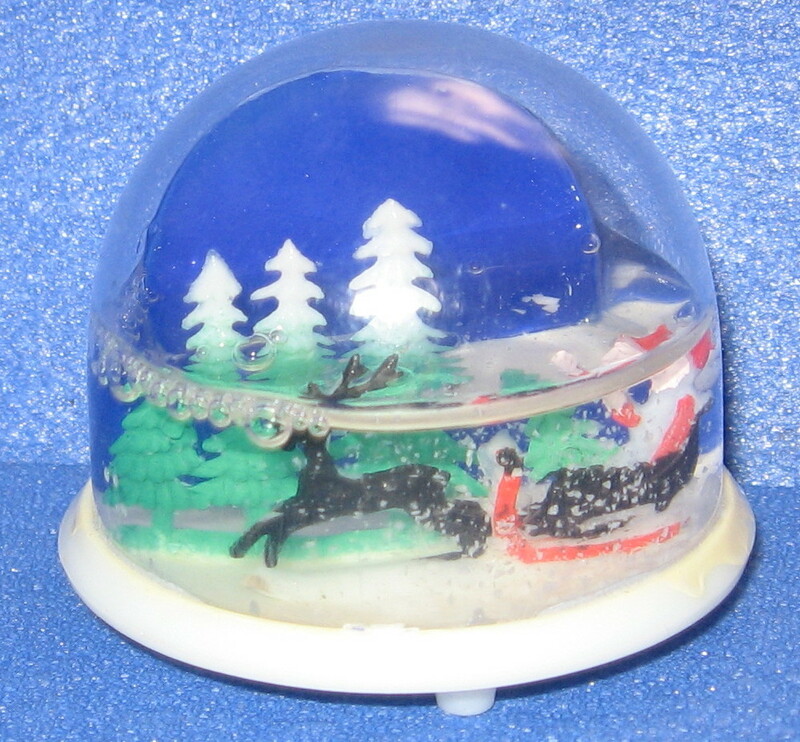 snow-domes – Many people collect snow domes, especially those collected as souvenirs through overseas travels. I have seen a cabinet of these in a cardiac/catheter lab of a major specialist hospital. As a patient or carer for someone undergoing intensive surgery, it is lightening and refreshing to see that dedicated medical professionals have a great sense of humour and when on vacation they remember those back at home whom they work with or deal with in the public sense and can give someone a chuckle or a smile in great times of need by bringing these back and displaying them in display cabinets. – Well done to them, – I sleigh! Here’s my original post. Snakes & ladders – (or Chutes and Ladders) is a great children’s board game which has its roots in ancient India (aka Moksha Patam). The game was first introduced in the US by game pioneer Milton Bradley in 1943. The historic version contained morality lessons, where a player’s progression up the board represented life’s journey which is often complicated by virtues (ladders) and vices (snakes). The virtue ladders represented generosity, faith, and humility, while the snakes represented vices such as lust, anger, murder, and theft. In case you hadn’t noticed, the number of ladders was less than the number of snakes as a reminder that a path of good is much more difficult to tread than a path of sins. For all you mathematicians, the Snakes and Ladders game can be represented in a Markov chain, since from any square the odds of moving to any other square are fixed and independent of any previous game history. For more, catch this post. These are not art, they are the by-product of a bored 20th century civilisation! Well, I do not agree with Wendy. For example in my matchbox collections there are real art of Japanese matchboxes!! !